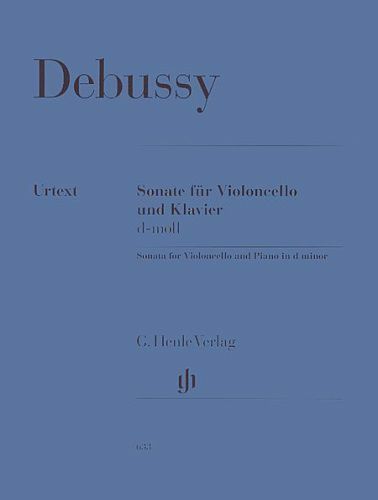 It was only with his late works that Debussy, an unconventional innovator, turned back to tradition. In 1915 he had six sonatas for various instruments in mind. He was only to complete three of them before his death in 1918, following a severe illness. The first of these was the Cello Sonata that he composed unusually quickly in 1915. During his summer holiday by the sea in Pourville, Debussy worked at great speed. The sonata, with an unusual sequence of movements Prologue-Sérénade-Finale, was published in that same year. The work belongs to the cellist's core repertoire.